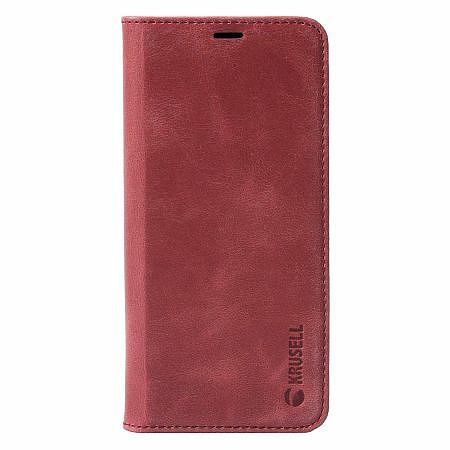 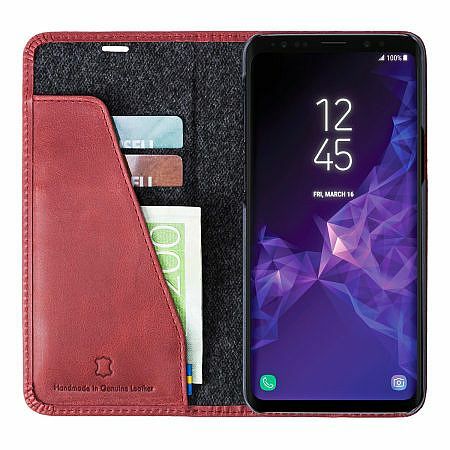 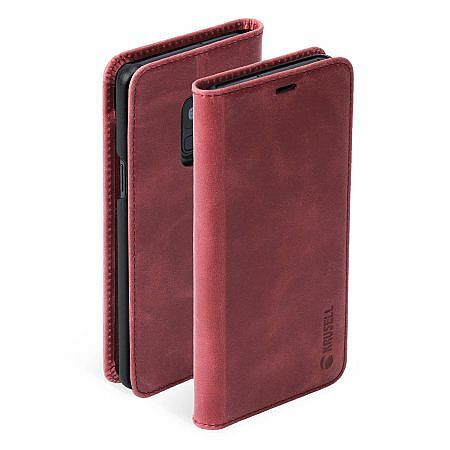 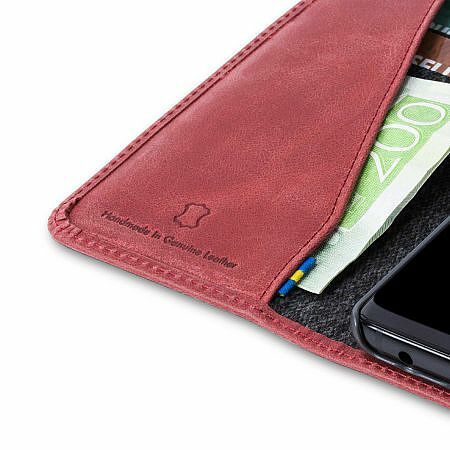 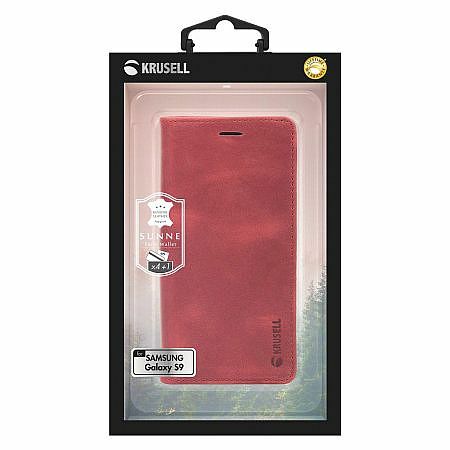 This Krusell Sunne 2 Card Leather Folio Case for the Samsung Galaxy S9 is sleek, stylish and elegant, fit for both social and professional use. 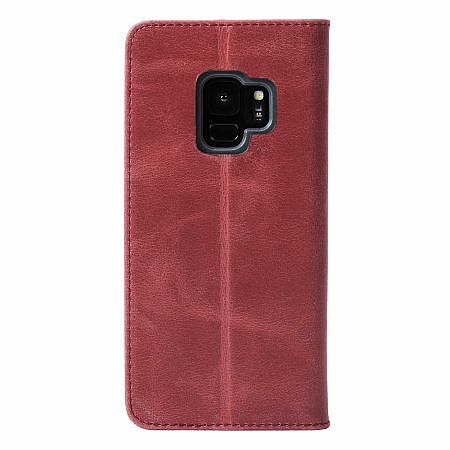 The genuine leather used to craft it, as well as refined and sophisticated design that goes along with it, makes your brand new Samsung Galaxy S9 look and stay classy in any setting. 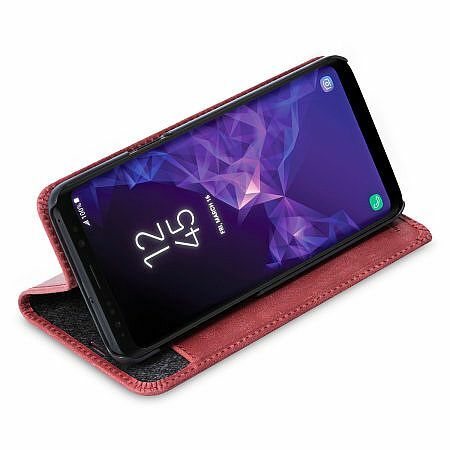 Due to featuring a book-like folio design, the case also offers a substantial protection against bumps, knocks and scratches, which keeps your Samsung Galaxy S9 in a top condition.